MC3 builds excitement. 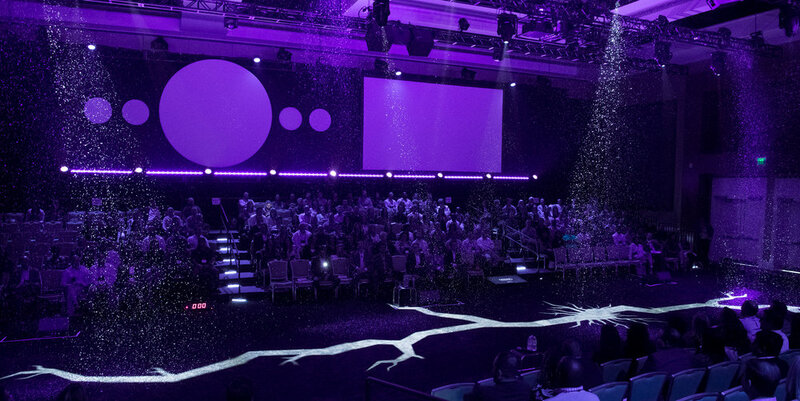 The excitement that comes from live events where teams connect and create a meaningful culture. The excitement that comes from training programs that empower personal and professional growth. The excitement that comes from technology solutions that engage, enrich and enable. Never the “same ol’ thing,” we deliver custom, creative solutions, at every scale, that are imaginative, informative, and interactive. For us, and for you, it’s all about the experience. Custom learning & development solutions that integrate the latest learning strategies and leverage technology to elevate engagement and increase retention. 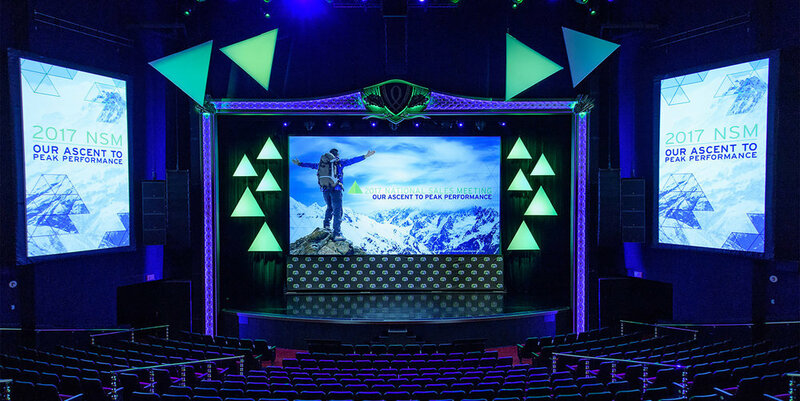 Our proprietary technology delivers unparalleled solutions to support single events, on-going campaigns, comprehensive communication, and continuous learning. All eyes are on you and the audience is hanging on your every word. Whether it’s delivering the latest marketing strategy, clinical data or business plan, we leverage our creative strengths to propel your messaging forward and create actionable and memorable experiences. 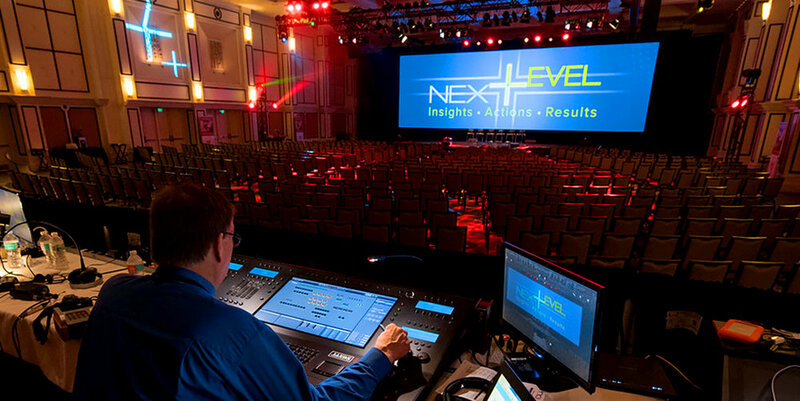 Whether for an audience of 50 or 5000, every moment of your event is carefully planned and flawlessly executed. As the production builds, so too does the creative – telling your story in a way that connects the dots and commits the audience. An event is more than a meeting. It’s an opportunity to renew, revitalize and reacquire. 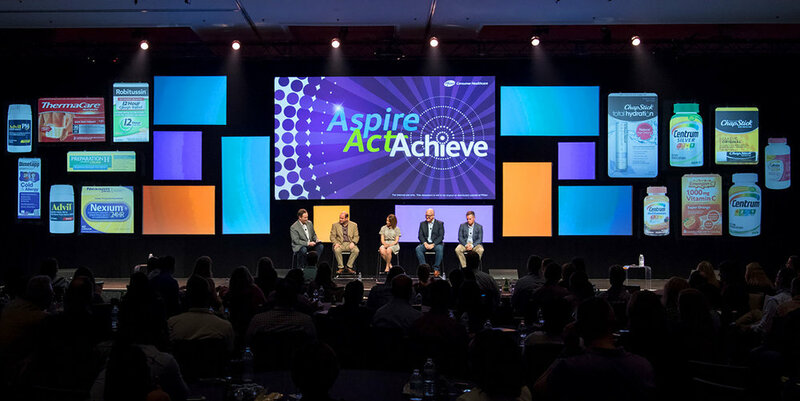 An event has everyone sharing an experience, touching a “moment,” and focusing on the key takeaways that will elevate performance and impact lives. 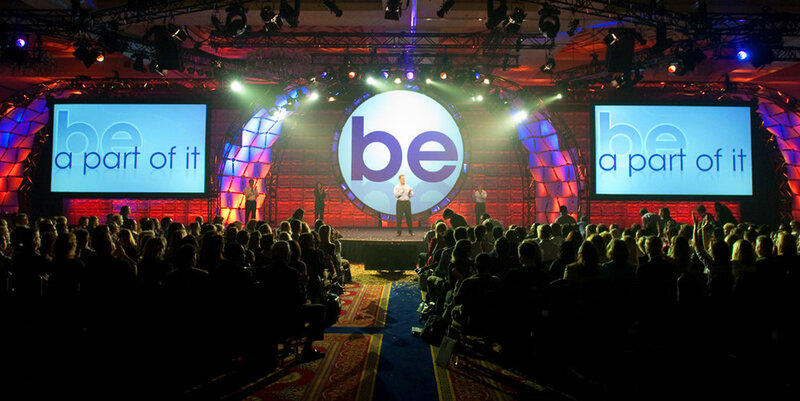 An event invites participation and rewards enthusiasm. An event lasts forever. The learning journey we build is paved from experience. 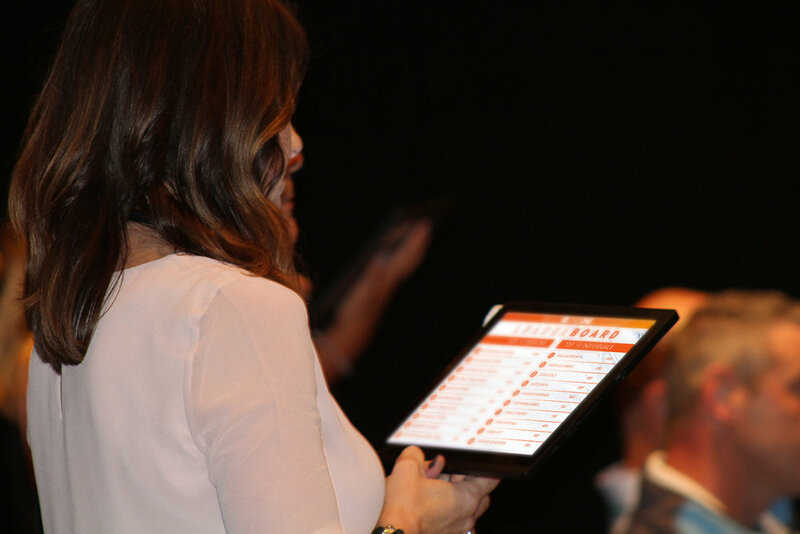 We believe in designing interactive training solutions with a Learner-Centric Approach that meets the needs of the today's learner by seamlessly leveraging technology to engage the senses, educate your teams and elevate performance. We harness the power of coaching throughout the learner’s journey to ensure that what is taught is transformed into behaviors and skills that drive results. Point your learners in the right direction from the start. MC3 excels at developing Curriculum Roadmaps founded on a strategy and unified vision that plans for the acquisition, application, and sustainment of knowledge. We integrate coaching connections throughout the learning journey and develop custom coaching resources to enable managers to have the right coaching conversations at the right time and bring learning to life. We’ve been new hires and we’ve built new hires, so benefit from our experience. MC3 designs end-to-end New Hire Training Programs that pull together product positioning, clinical knowledge and selling skills to align with your corporate culture and selling approach. We include challenging simulations, micro-learning activities and guided coaching touchpoints—all essential elements for retention. Show what you know. 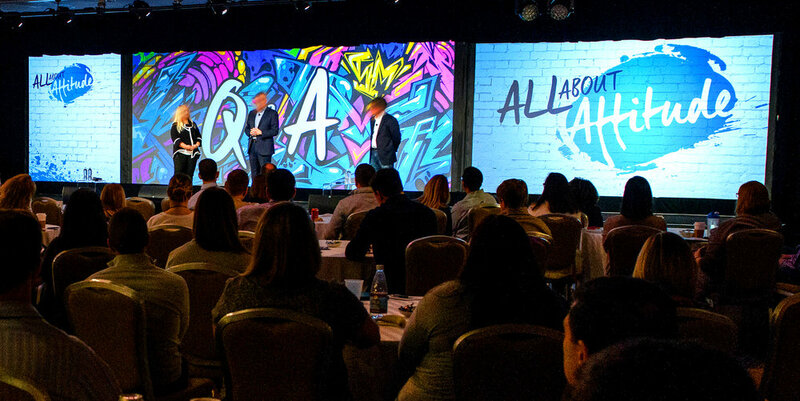 MC3 is known for its innovation in creating immersive, experiential, instructor-led training workshops for product launches, POAs and National Sales Meetings. On average, >80% of workshop time is spent in active learning and application activities—often deployed on Tabletop, MC3’s exclusive mobile platform. Our workshops are designed to build acumen while increasing the skills of participants, so learners may execute impactful interactions with customers. Let our experience build your leadership! MC3’s Leadership Development solutions are paved from our vast experience. We are skilled at integrating coaching components to reassure that what is taught is transformed into behaviors and skills that drive results. 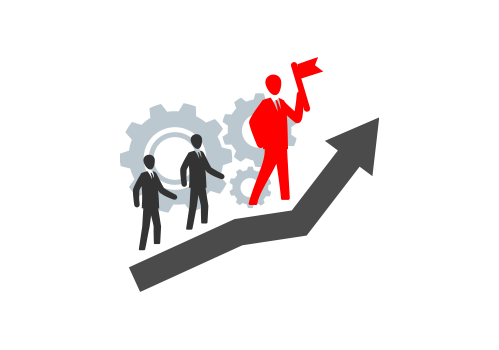 We also create Leadership Programs designed to accelerate individual and organizational development. With MC3’s solutions, you can develop your leadership bench while expanding individual contributions to your business! You must think big when it comes to designing micro-learning solutions! The Neurobiology of Learning has shown that “Micro-Learning” is a must if you want retention. MC3 excels at creating innovative interactive “Micro-Learning” activities powered by MC3’s exclusive platform, Tabletop. 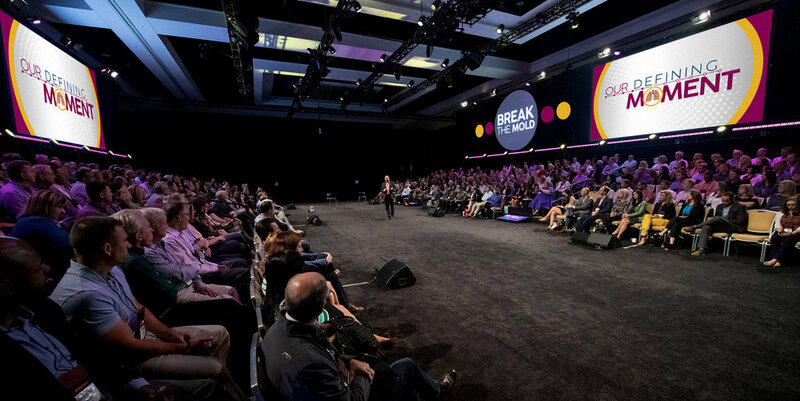 MC3 has also embraced and extended the concept of “Micro-Learning” to live meetings with “Micro-Encounters” —brief immersive active learning experiences that turn knowledge into action. Training is a process, not an event! MC3 believes sustainment should not be an afterthought, but part of the strategic training plan. We have successfully designed a variety of sustainment solutions from virtual preceptorships to micro-learning activities to our featured product—“Touchpoint”—MC3’s exclusive mobile verbalization app that supports individualized development and message mastery. Tabletop is our proprietary technology platform; it is leveraged by our clients to support and transform their meeting, training, and communication initiatives. Technology continues to transform the way we live and learn; raising our expectations regarding the ability to access the people and information we need when we need it. The people leading and participating in your events and training initiatives are no different. Our insightful and purposeful integration of technology enables solutions that meet and exceed the expectations of both participants and stakeholders alike. Do you need to deliver targeted content directly to your team? 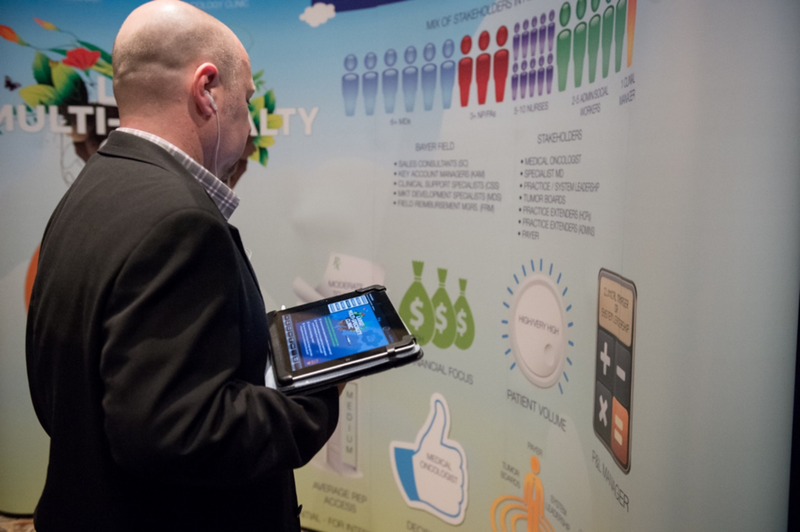 Do you want to leverage multimedia and interactivity to engage? Do you feel that team members would benefit from an on-demand content resource? Do you need the ability to update and manage content on the fly? Do you think having real-time utilization and performance data can create insight? If so, you do need to check out Tabletop.